Increasing numbers of commuters are turning to two-wheelers but many of these riders are not taking care of their tyres – one of their motorcycle’s primary safety features. With just two tyres in contact with the road, air pressure, condition and tread depth have a critical influence handling, braking and the stability of motorcycles and scooters. 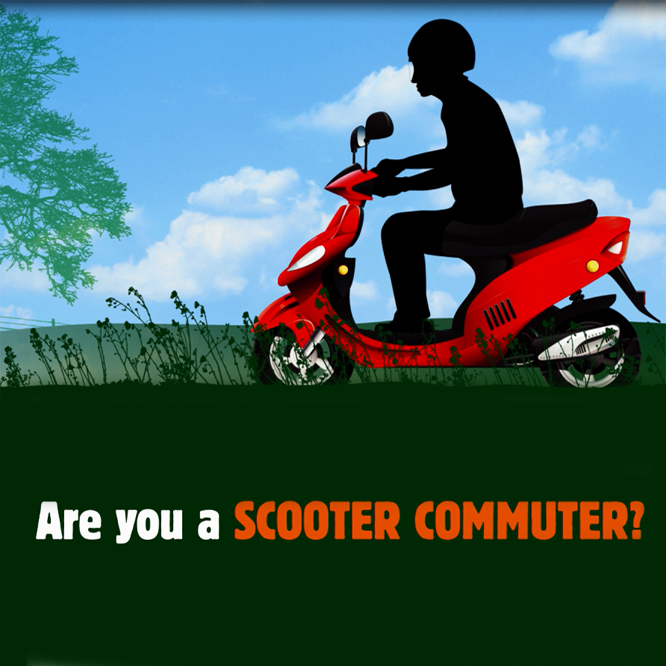 Regular tyre checks and maintenance are essential so read through TyreSafe’s dedicated pages to stay as safe as possible out on the road.View TyreSafe’s Scooter Commuter animation to ensure you know how to keep your motorcycle tyre safe.